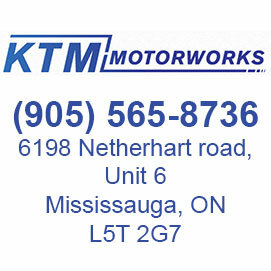 Toronto Feb,12th 2015 – CEO of Ford Motor Company announced that the new Ford GT will be built in cooperation with MultiMatic Inc, a privately held company based in Markham, Ontario. MultiMatic Inc specializes in manufacturing parts for OEM and innovative designs in the automotive industry. They also have a partnering heritage when it comes to racing development as they specialize in competition grade suspension components. 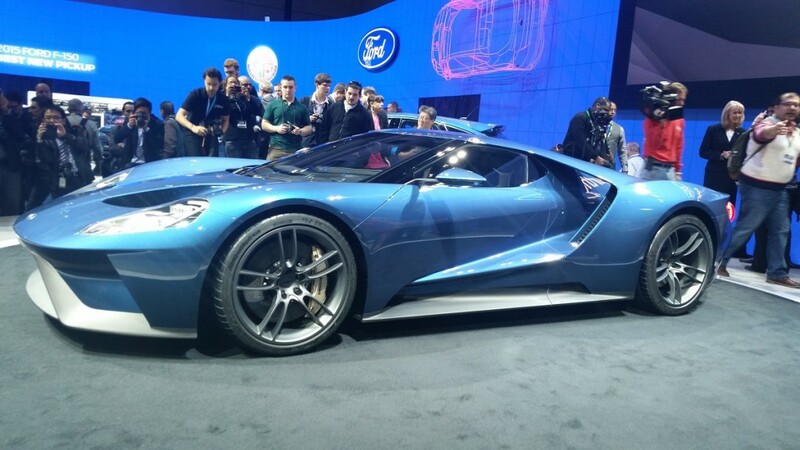 Great news for Canada then, as the Ford GT supercar is something we can be really proud of making.